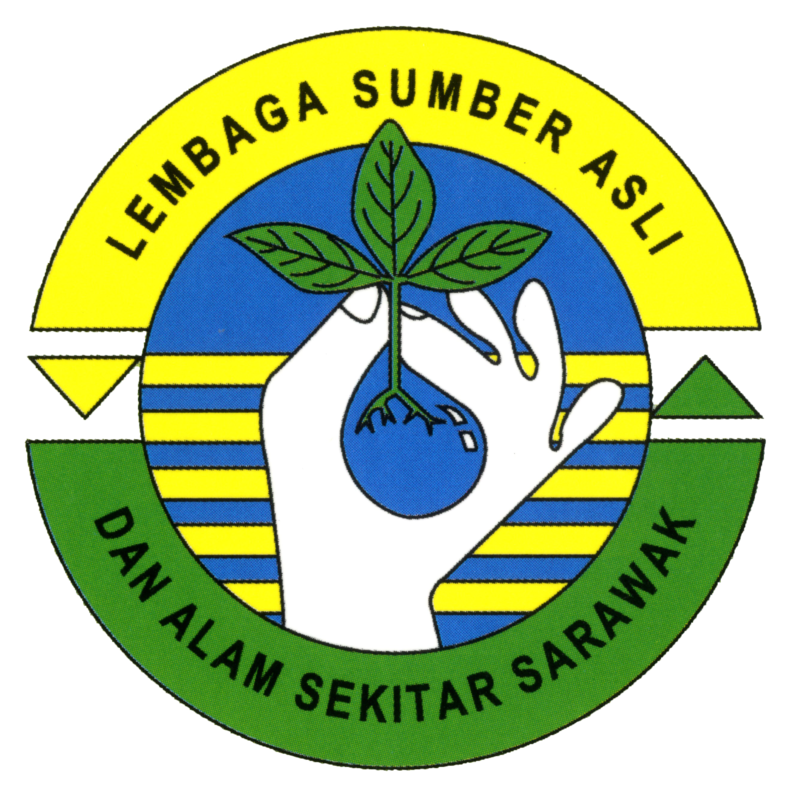 Kelab Kebajikan dan Rekreasi Lembaga Sumber Asli dan Alam Sekitar, Sarawak or 'KERENA' is the NREB staff recreational and welfare club who organise activities for the staff throughout the year to ensure the physical, social, welfare and health aspects of the staff are taken care of. The members also participated in events and activities organised by other organisations. Celebration of Ramah Tamah Hari Raya, Chinese New Year and Gawai 'Ngiling Tikai'. Contribute a token sum as a gesture of goodwill to the staff welfare for various occasions i.e. wedding, 1st child, academic excellence of staff children, deaths of staff immediate family members and hospitalisation.